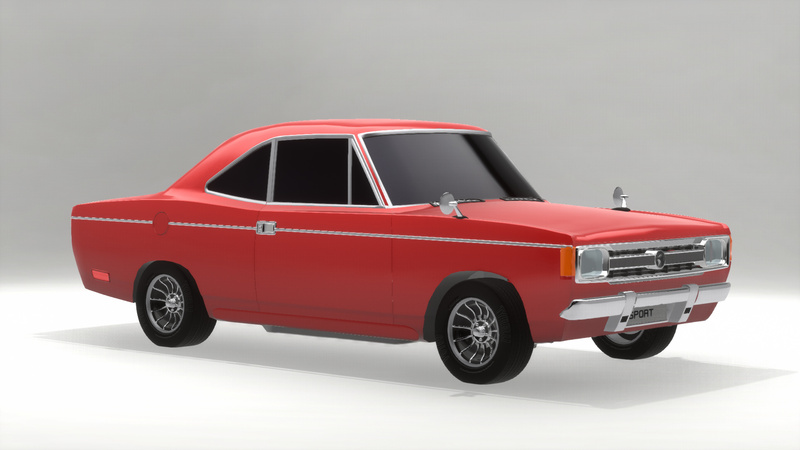 The Rivera Mondello, a pre Malaise American compact, is available to be downloaded in the assorted cars thread! 750kgs, and 200HP from a Turbo 1.6L I3. Who said FWD is for "suckers" ? It’s a Huge truck. Heavy, Reliable, With nothing fancy. Just 370HP from a 8.0L V10 to answer any questions. This IS the definition of a Track car. 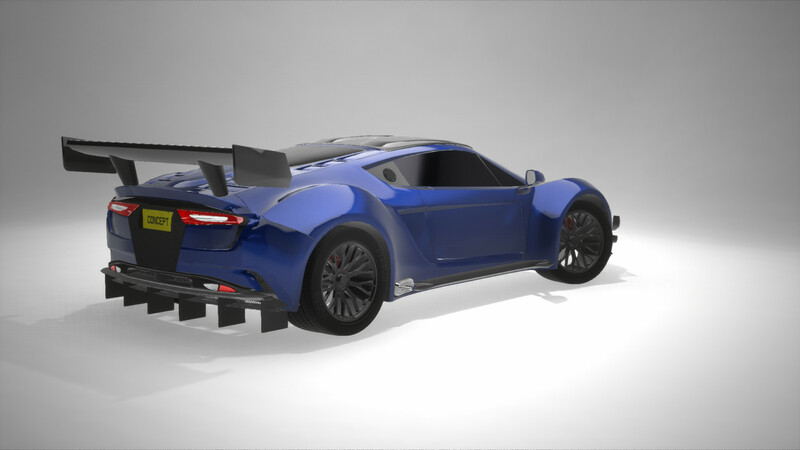 With 550HP, Extreme weight reduction and Improved aero. Even the ladies like it too. Your car surprised me. I thought it would be hard to control without a game pad device, but it handled like a dream on my keyboard. It was smooth controlling the car and the car was quiet, a feature I really like since I live on a street were folks do a lot of car testing on the weekend. 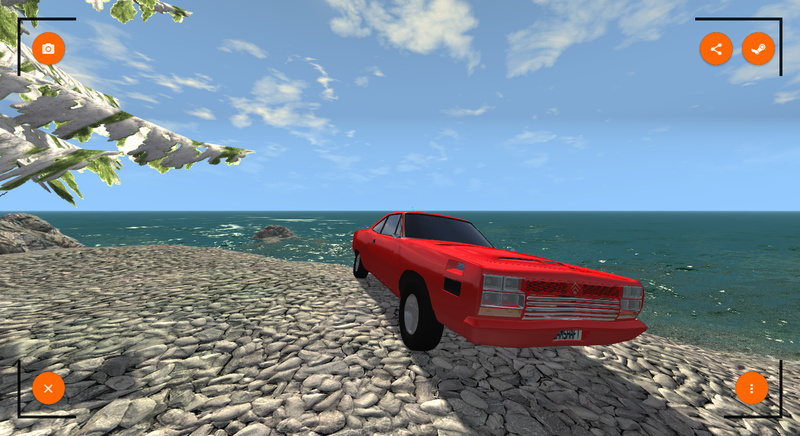 Holt …your Suro- Base was a wonder to drive. It handled like a mid-sized car instead of a full sized SUV. Thank you both for the upload! 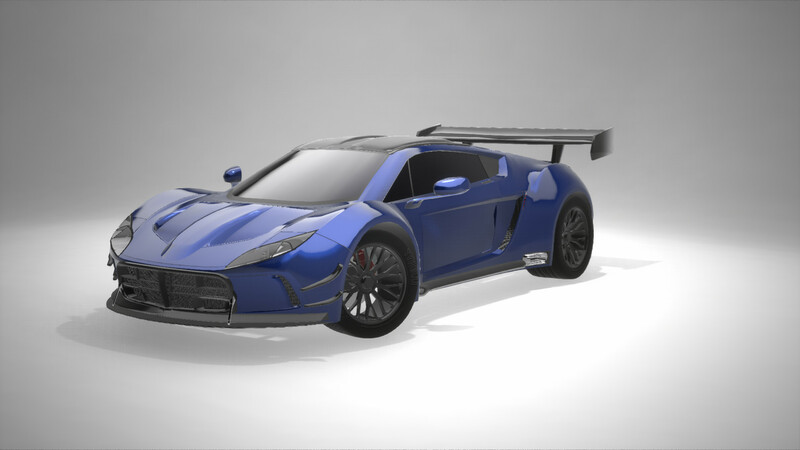 My first entry to pass CSR’s demanding first round, a mid-engined V6 track machine. 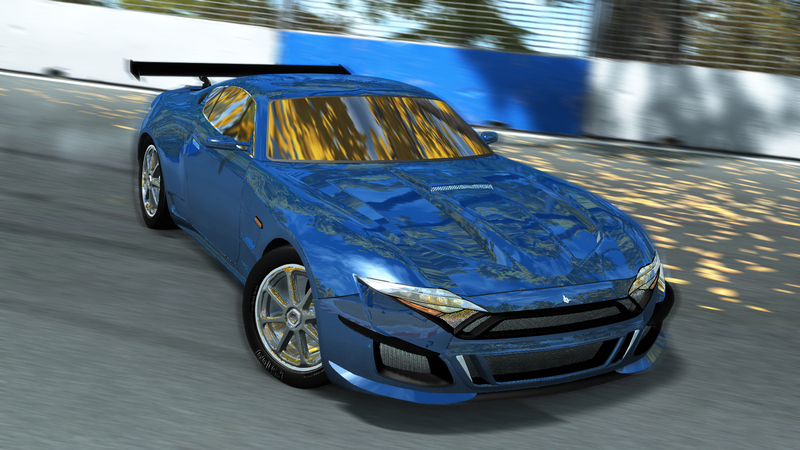 Maybe have been inspired by the Mitsubishi 3000GT, although there is a lack of girth and double turbos. Some say it’s a bit sketchy on its limit, but what’s life without a little danger, right…? 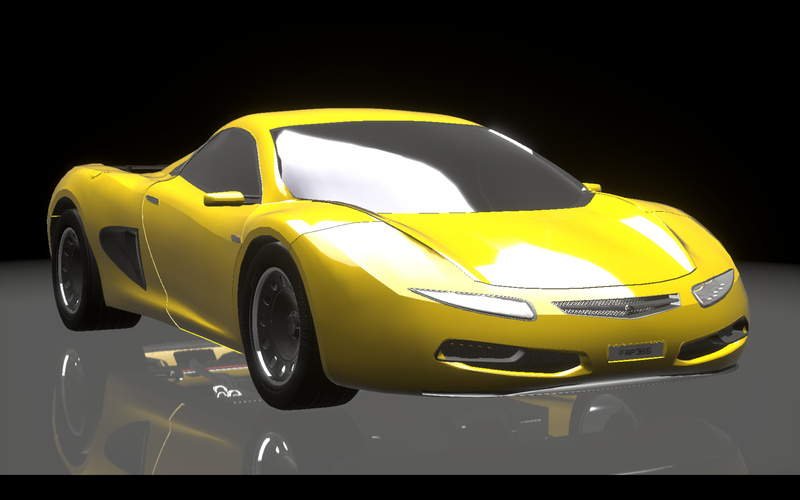 A former Automation Car Design Competition entry, the Eida was a bit let down. 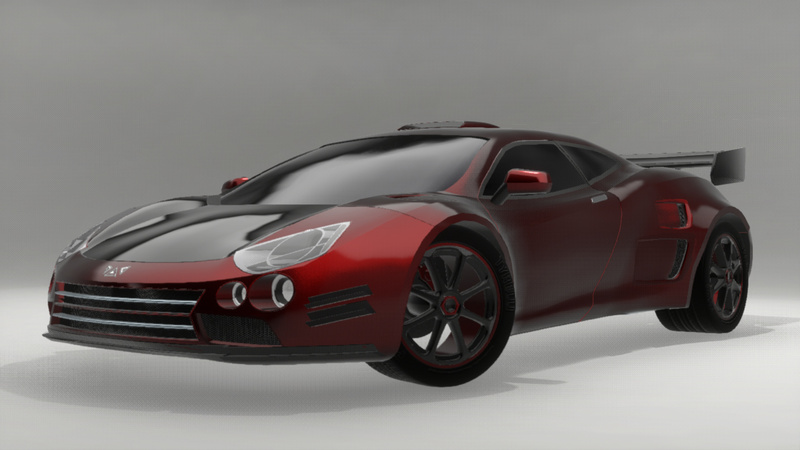 Mainly by my absymal ideas of what a hypercar should look like. Here’s hoping you enjoy these two opening shots, let me know how they translated to Beam language! Thanks a lot for the short review! I’m glad you liked it. @Holts I’m glad you liked it. Thanks a lot! 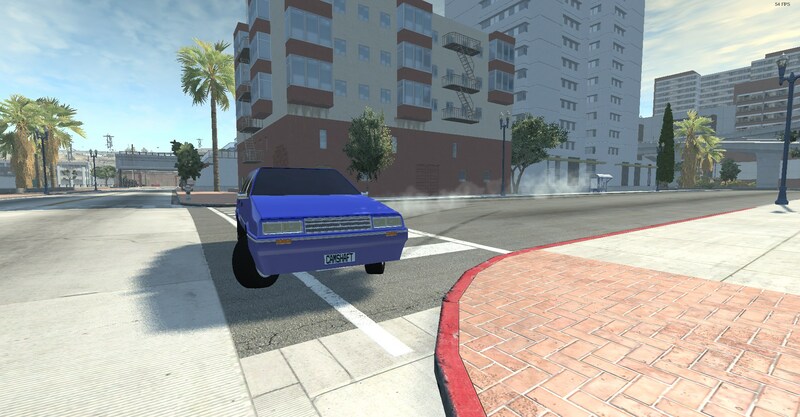 @TheAgathaNakai Nice car there! Drives Really well! In a strange world world where a 1950s American car had FWD, there was the Fenton Everette, the car that started a now renowned brand – Everette. Apart from the FWD, its the complete 1950s American car experience. 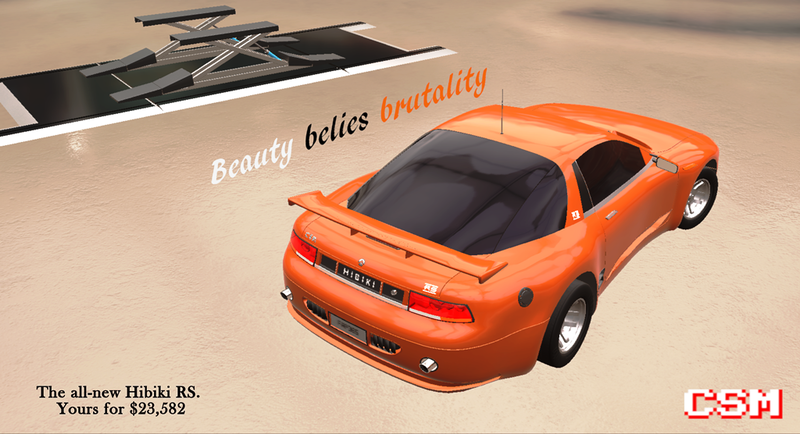 Excessive and garish styling, soft suspension, loads of body roll, sketchy brakes, and borderline anemic straight-6. 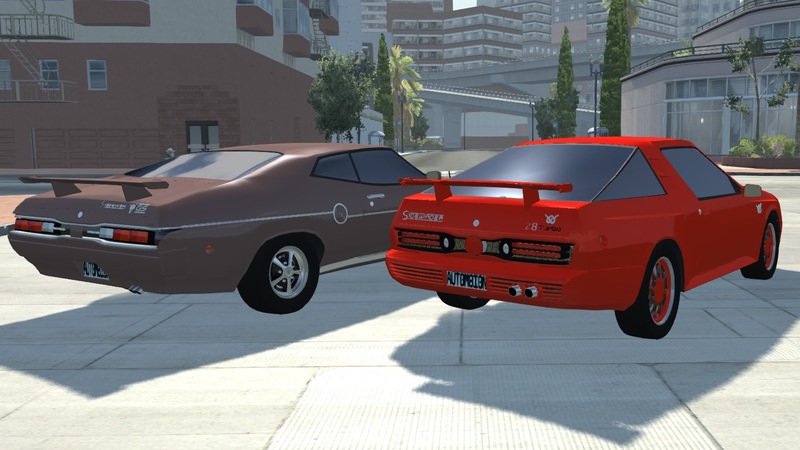 Can you give us a tutorial on how to pack multiple automation cars into one beamNG drive mod? Hey man, can you re-read the rules of the thread, thanks. The Sidewinder Z8 for 1975 is powered by the 3-8-8 Jet Stream v8, with turbo-boosting a first for Retro Age Motors. 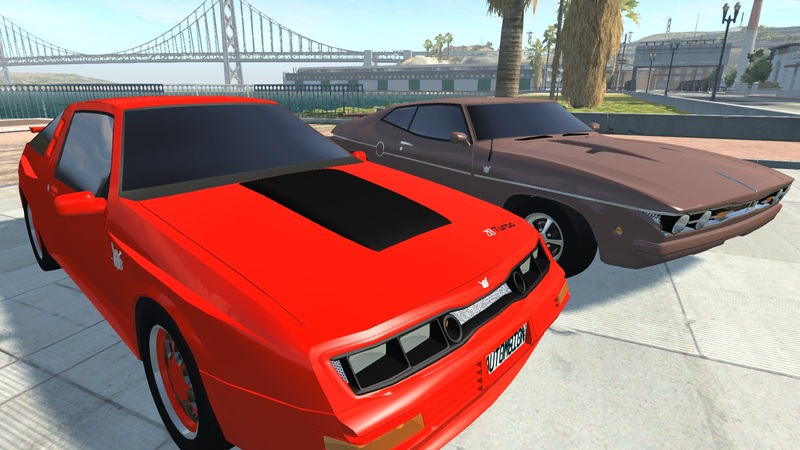 Developing 360 hp and coupled to a Front Wheel Drive system, also a first for Retro Age Motors, can propel this machine to an astounding 150 mph, so buckle up and drive safely! 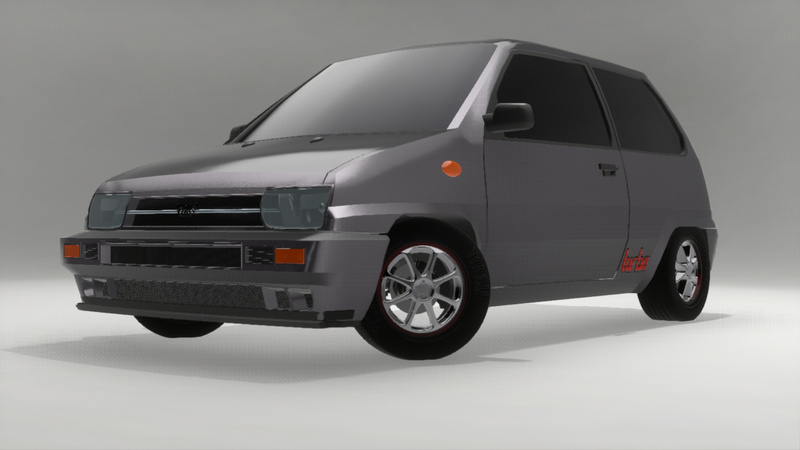 I built this wagon for CSR 67, and I discovered that it’s fantastic both on-road and offroad. 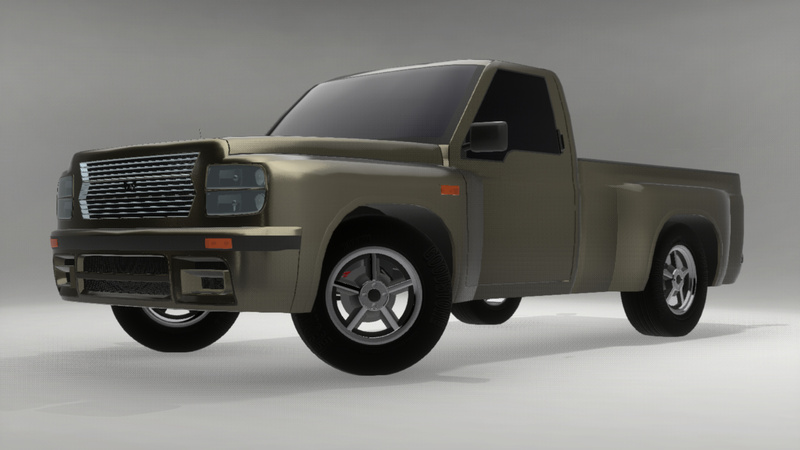 It comes with a 3.1 liter V6 and a 4 speed automatic, along with locking diffs front, rear, and center. 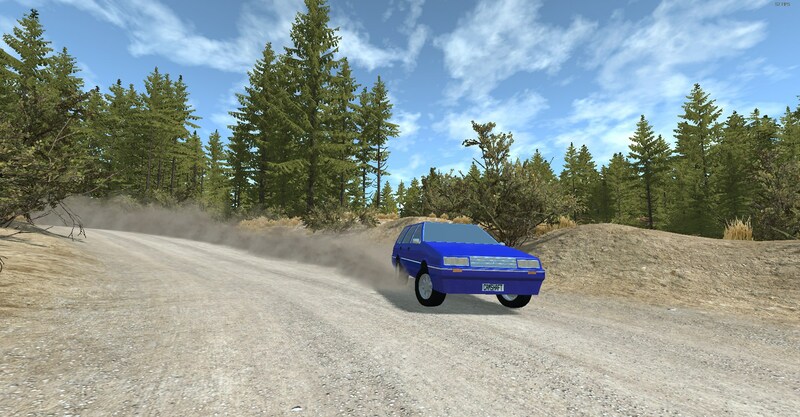 It’s easy to drive, and easy to drift, and it has some hilarious suspension characteristics. Hope you like it! 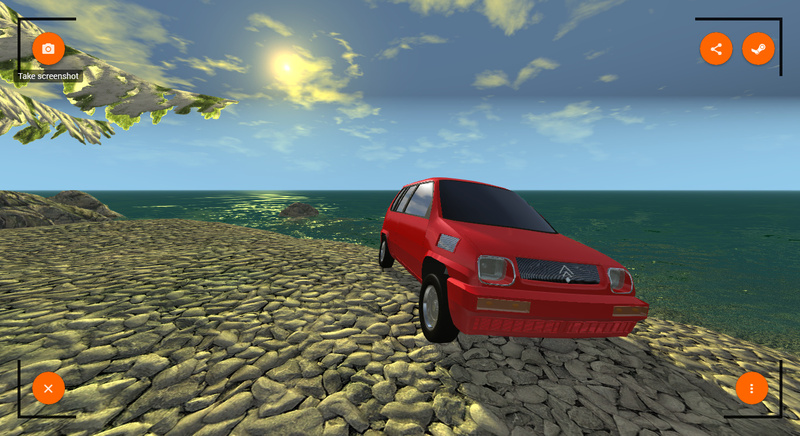 So… do you want an interesting car to drive, Huh? 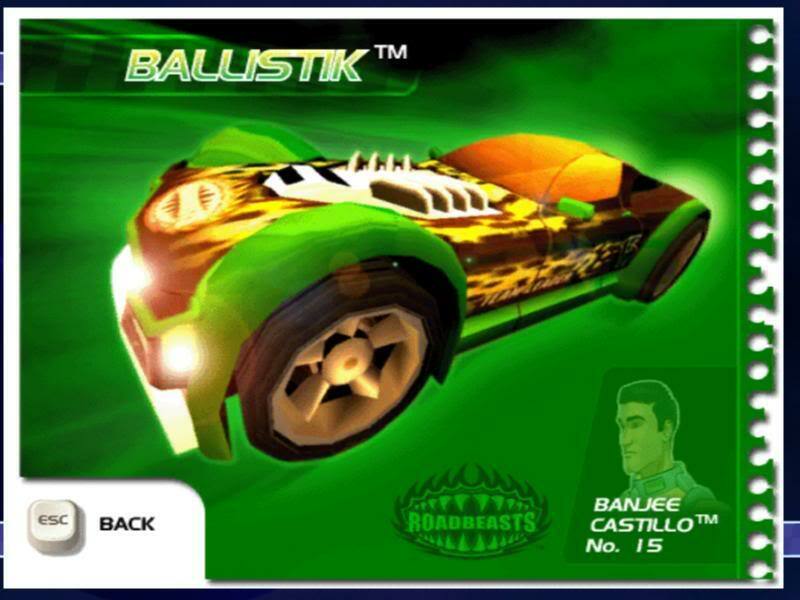 "LET’S GO BALLISTIK!!" (Hotwheels Highway 35, anyone?) 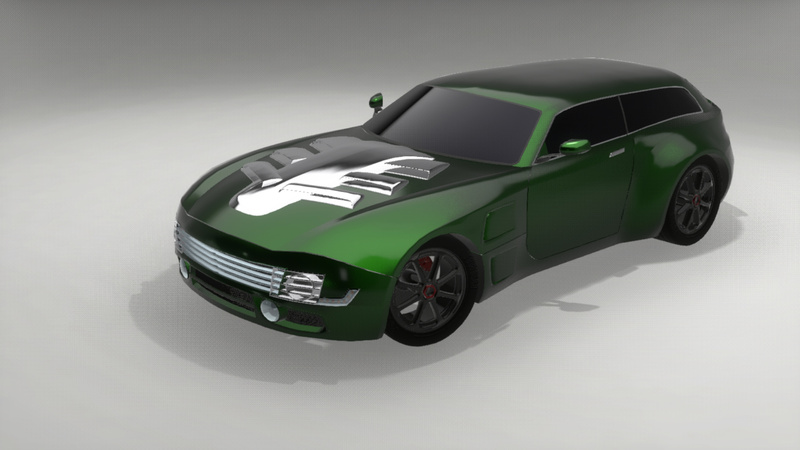 Anyway… i tried to do a replica to the Ballistik from banjee castillo. 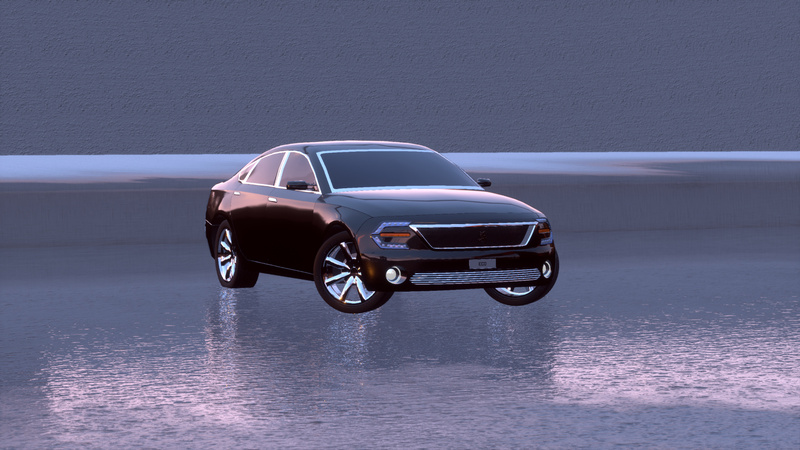 This car is very weird. With a Giant 9.1L TwinTurbo V12 with 1820HP. 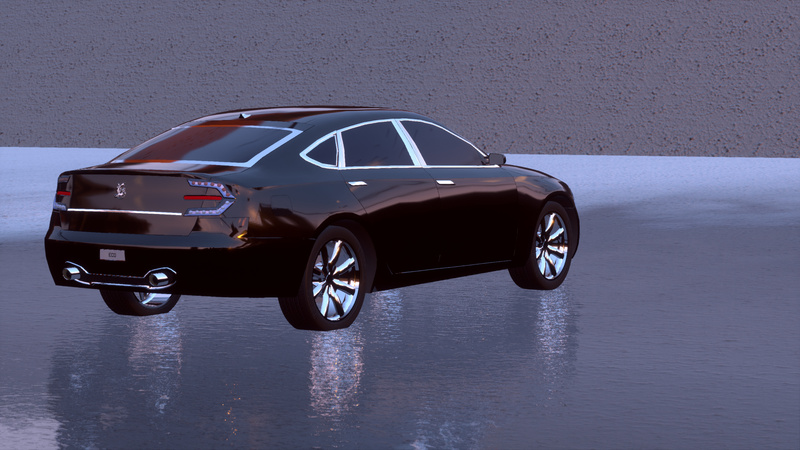 Matted to a 7 speed Dual-Clutch transmission with an AWD drivetrain. 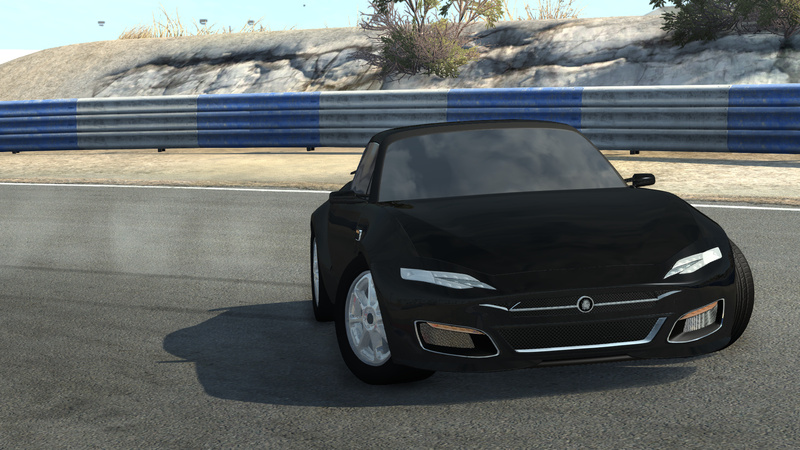 0-100 in 2.20 Seconds and reaching 405km/h. But… No nitrox2, Sadly.